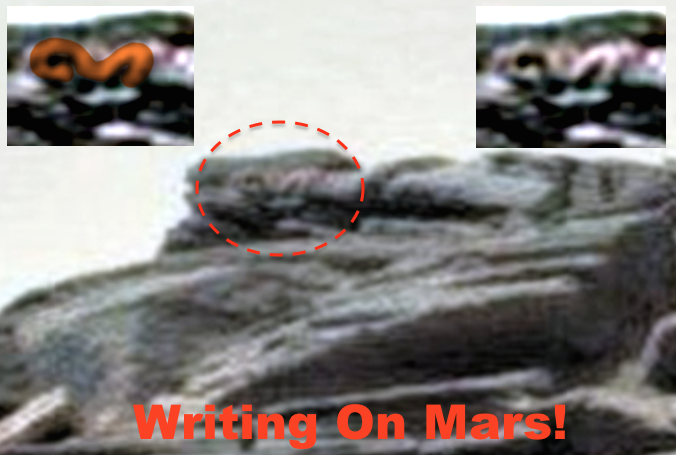 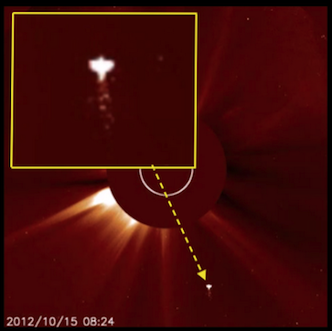 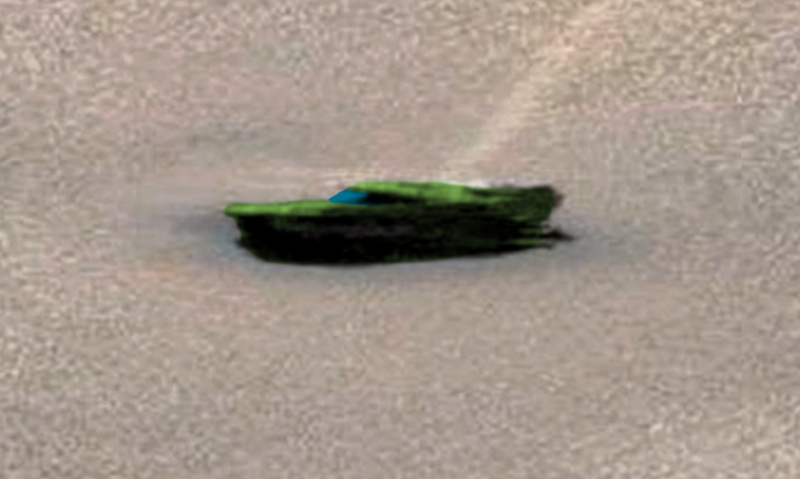 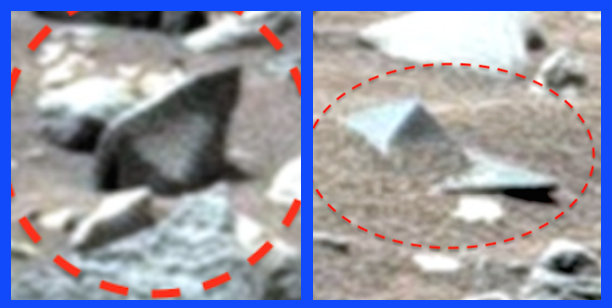 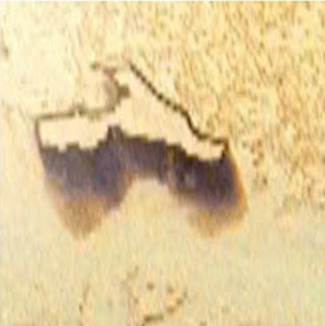 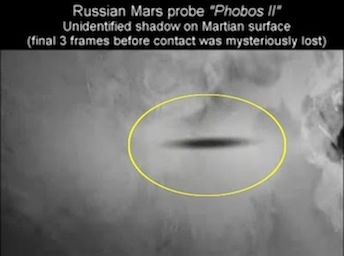 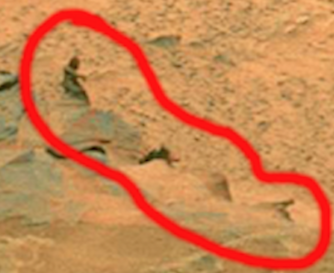 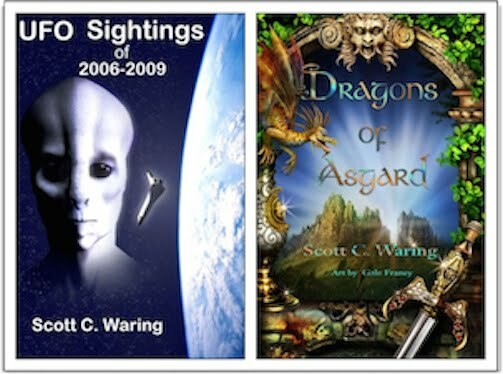 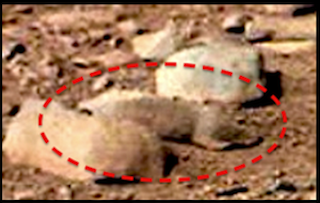 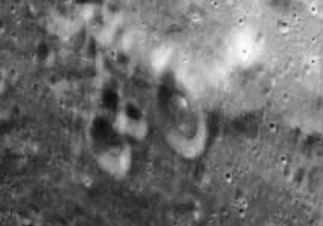 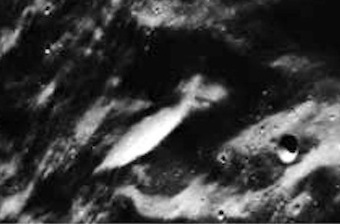 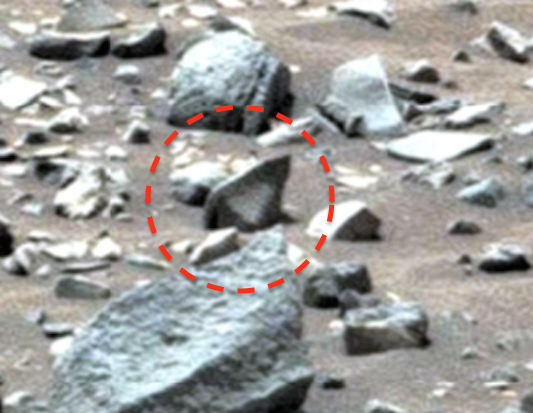 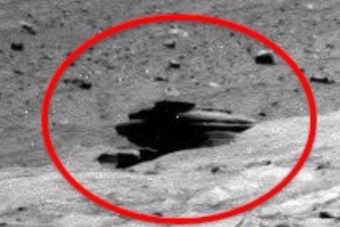 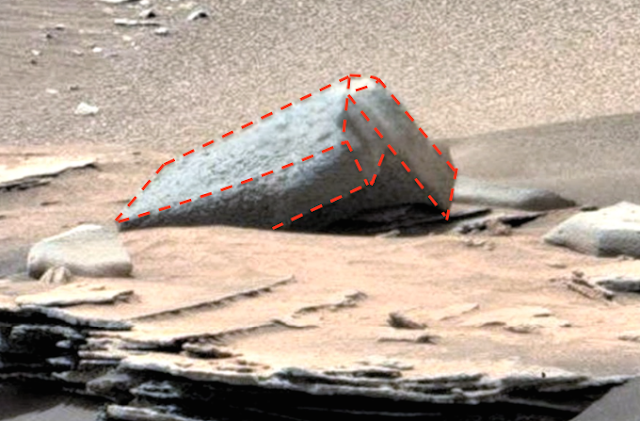 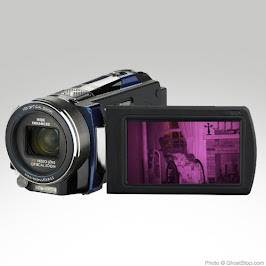 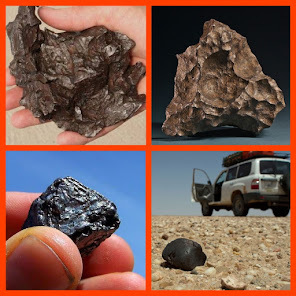 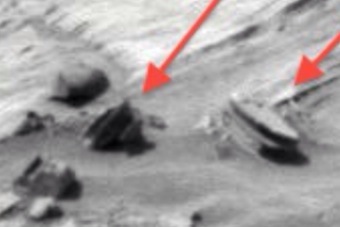 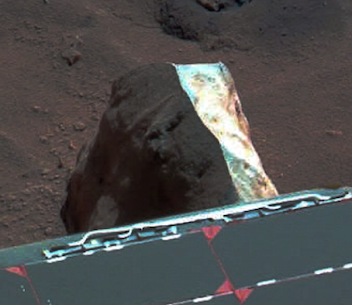 UFO SIGHTINGS DAILY: Discovery On Mars, Speed Boat, Pillars, And Writing! 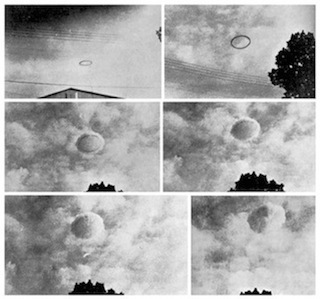 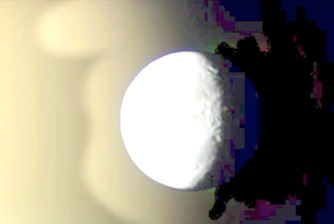 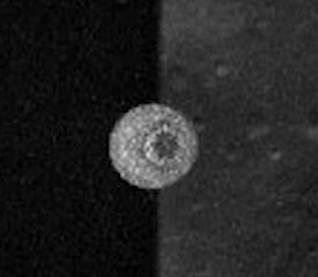 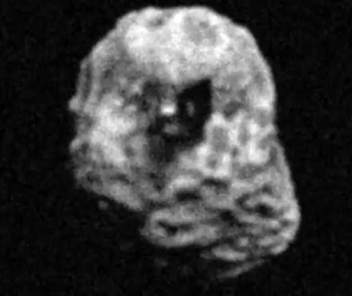 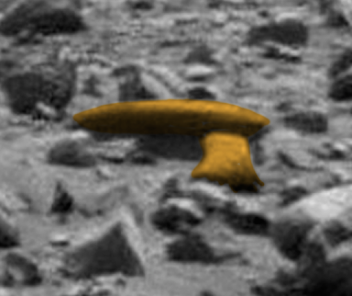 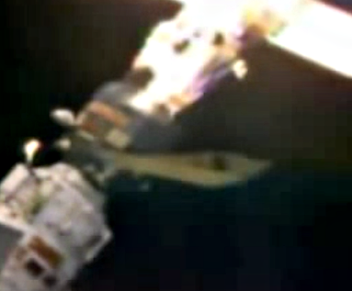 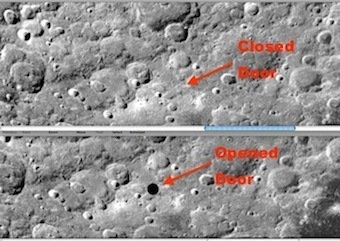 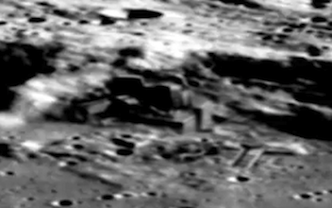 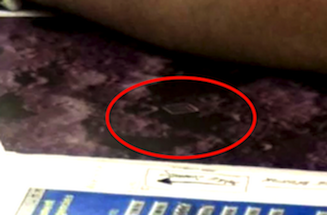 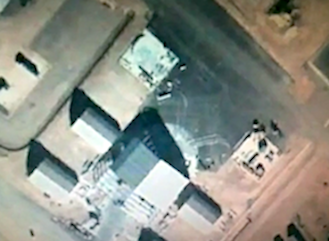 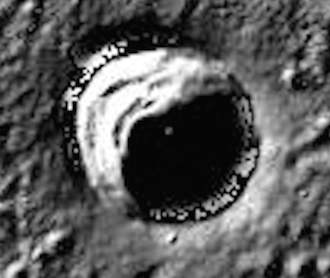 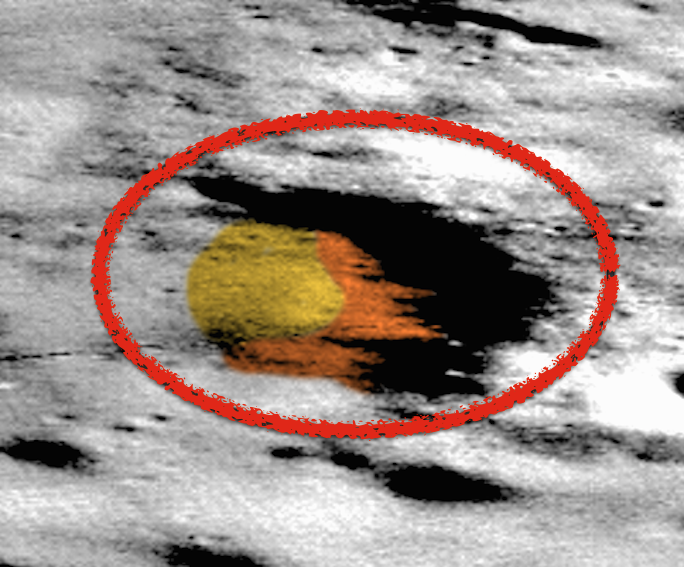 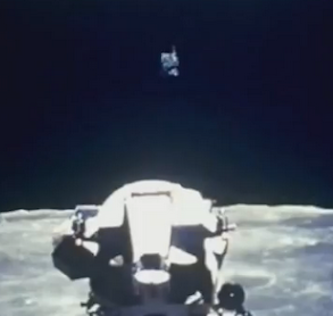 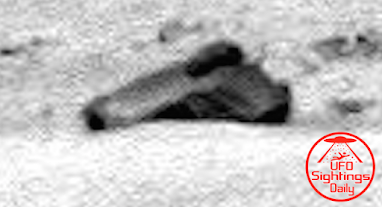 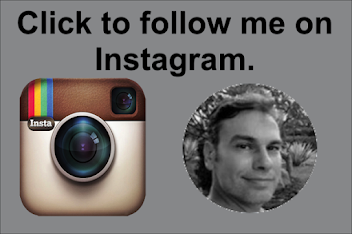 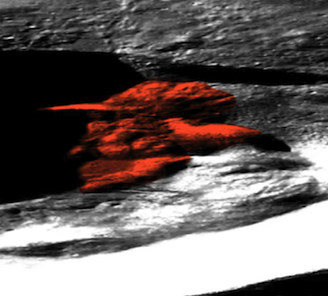 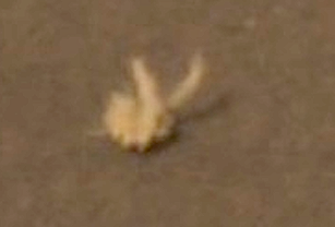 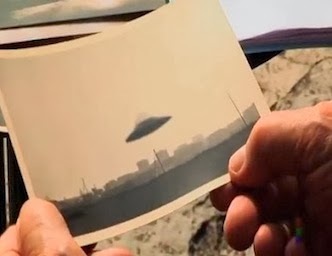 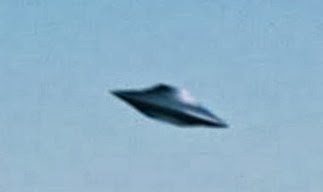 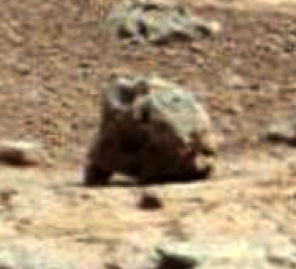 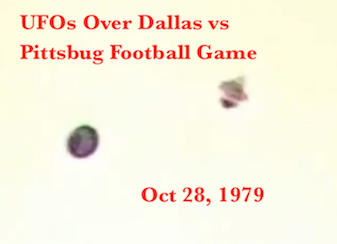 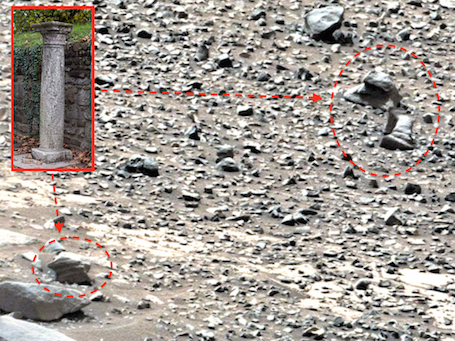 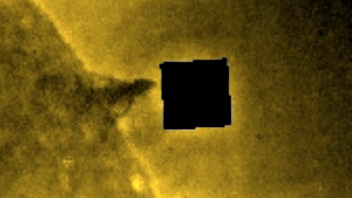 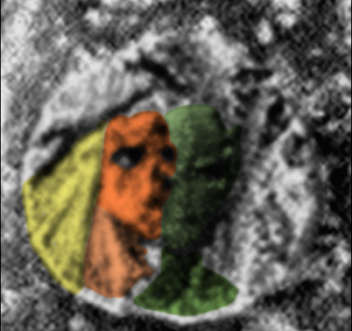 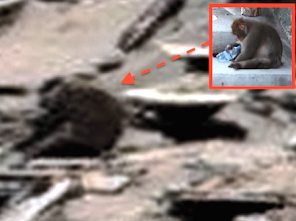 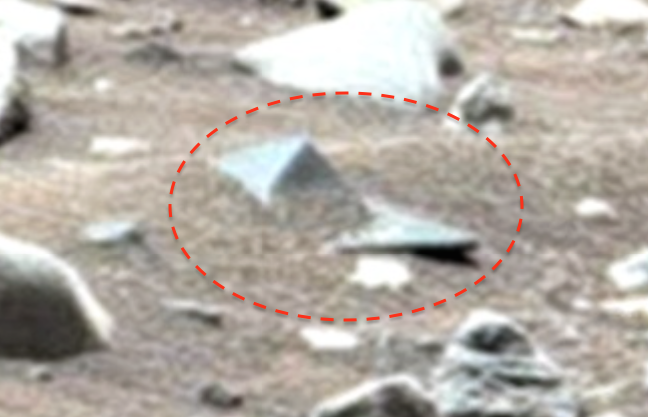 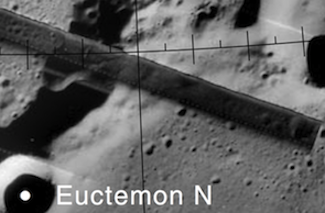 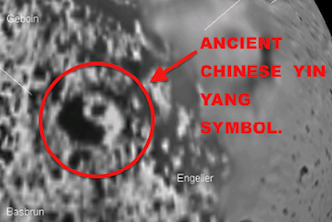 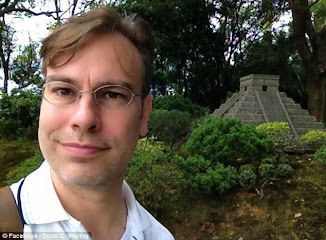 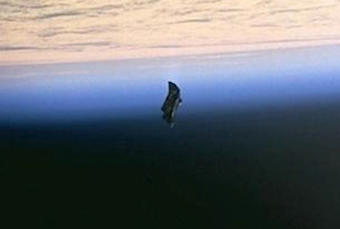 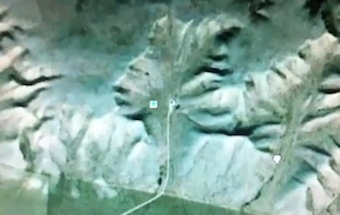 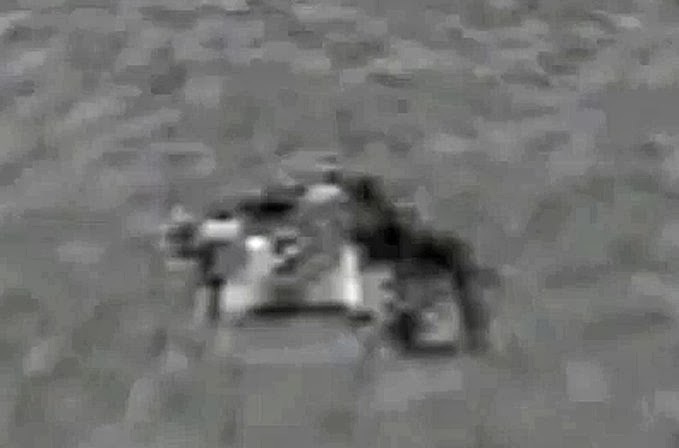 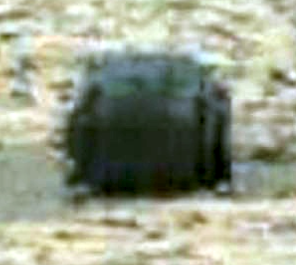 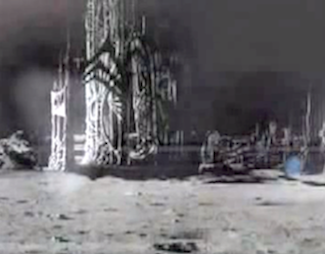 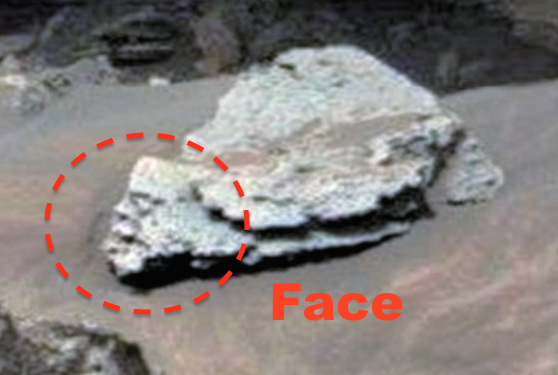 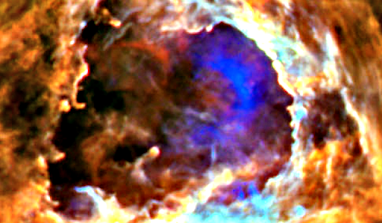 July 2015, UFO Sighting News. 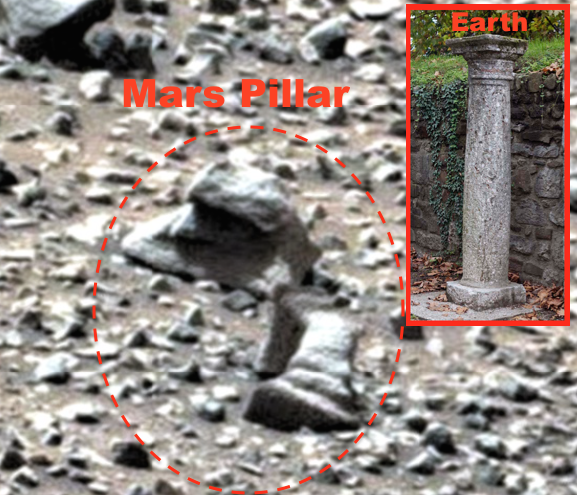 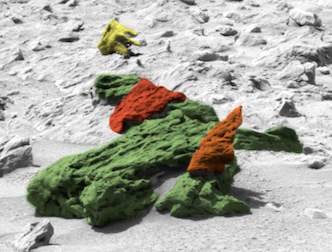 Discovery On Mars, Speed Boat, Pillars, And Writing! 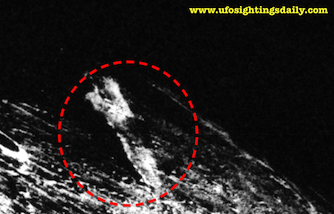 July 2015, UFO Sighting News.